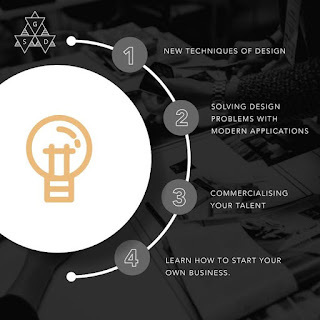 Studying from a reputed fashion designing institute can turn out to be best decision of your life as it is arguably the most attractive, dynamic, and glamorous career option in today’s world. However, what one cannot overlook is that, in order to make a bright career in this industry, it is crucial to acquire some qualifications from a recognized fashion school/institute. Generally, you can choose from two types of fashion designing courses in India- fulltime course and part time certificate courses. You can also enrol for a fashion designing course after 12. Besides, a number of short term, certificate courses are also offered by some fashion schools for super specialization on part time basis. Once you pass out from a fashion institute, you can also be a costume designer, fashion photographer, etc. On the other hand, if you enjoy being more hands-on throughout the garment production process, there are roles such as upholsterer, sample machinist and pattern graders. If you are good with people skills, you would be well-suited to roles such as stylist and personal shopper, while those on the lookout for more authority-centric roles can fill positions like production manager, marketing manager, or head of innovation. The course on fashion designing roughly deals with the study about various textiles and fibres, their origin and how they are used by the masses, especially local population. The students are also taught about the use of color and methods of dyeing. They have to learn about cuts and silhouettes and how they go with a particular pattern, and above all, how to work with tailors and weavers. 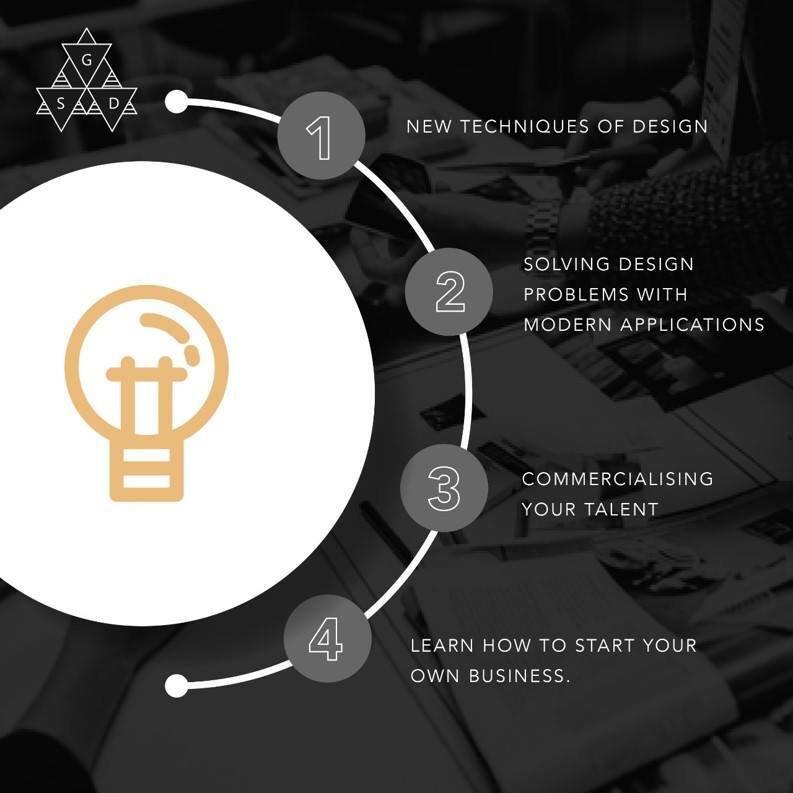 All of these aspects come together for apparel designing. It takes years to master all the areas but at the end of it all, it seems to be a rewarding challenge. After all, it must be a proud moment for a fashion designer when he/she sees someone wearing one of their creations. Also, note that it is absolutely essential to not only have a good taste and sense of trend, but also technical aspects like fashion art, elements of design, pattern making, surface ornamentation, draping textile, garments construction, fashion illustration, and all of these are covered by some of the most sought-after fashion design programs in India. The duration of the fashion designing course in India offered by the leading fashion institutes may vary between one to three years depending on which course you choose. The career in fashion designing begins as an intern designer after completing the respective course and eventually one makes his/her foray into the higher rungs of the ladder. As fashion designing graduates, you can be employed as fashion designers, fashion coordinators, stylists, merchandisers, textile analysts, pattern maker, production managers, store managers, and fashion illustrated and if interested, you can also venture into the field of fashion journalism. It is also quite intriguing that as far as fashion is concerned, there are few countries as diverse as India because the country is practically a treasure trove when it comes to ethnic cultures and their different ways of dressing. A designer will find it hard to get a better place to derive inspiration from. Fashion designing institutes these days put a lot of emphasis on indigenous designs. What was a distant dream till a few decades ago is now a reality, thanks to the broadening of horizons and people opening up to diverse career choices to follow their inner calling. Today Indian designers are earning respect and making money as well as have the opportunity to do something that they are really passionate about and make their country proud at the same time.